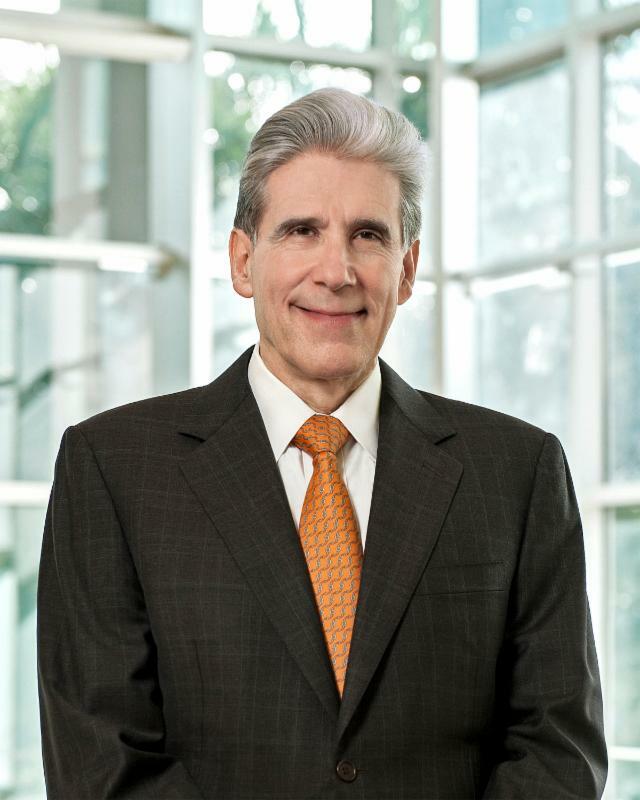 The Beacon Council congratulates University of Miami’s new President Julio Frenk. President Frenk, the former Harvard dean and Minister of Health of Mexico, was installed as the university’s sixth president on January 29 at UM’s BankUnited Center. “We welcome Dr. Frenk to our community. We have already begun collaborating on our many similar priorities and look forward to continuing our excellent working relationship with the University of Miami – one of our community’s most important assets,” The Beacon Council President & CEO Larry K. Williams said. UM also announced a $100 million gift for science and engineering programs from philanthropists, Phillip and Patricia Frost. The donation is one of the largest in UM’s history. It was announced during the inauguration ceremony. UM conducted a series of events commemorating the event including: conversation with President Frenk and Miami historian-author and UM Trustee Arva Moore Parks about the University’s history, milestones, and unforgettable moments and a preview event with Frenk outlining the journey the University will embark upon as it approaches its centennial. The UM President joins a prestigious group of who have led the University over the past 90 years: Donna E. Shalala (2001-2015); Edward T. Foote II (1981-2001); Henry King Stanford (1962-1981); and Jay F. W. Pearson (1953-1962). Expertness Business Consulting, a Brazil-based company that provides language translation services in English, Spanish, Portuguese, French, German, Dutch and Italian, is developing the U.S. market by opening an office in Downtown Miami. The company, which assists global business executives with languages and cultural references, selected Miami for this location because of the community’s multilingual and multicultural environment. “Miami is our gateway to the U.S.,” Evandro Gois, President & CEO of Expertness Business Consulting said. The Beacon Council worked closely with company leaders to identify potential office space including co-working spaces and other less traditional sites, and worked with Career Source South Florida to help find local talent. In addition, The Beacon Council provided demographic and wage analysis data for hiring employees at appropriate levels. Gois said the company is prospecting business using the WorldCity Database. WorldCity is a Miami-based media and event company that produces the Who’s Here Database of 1,400 multinationals in the Greater Miami area. On January 26, The Beacon Council New Leaders Taskforce (NLT) held its monthly meeting at PortMiami, where the group was addressed by Director Richard R. de Villiers regarding PortMiami. 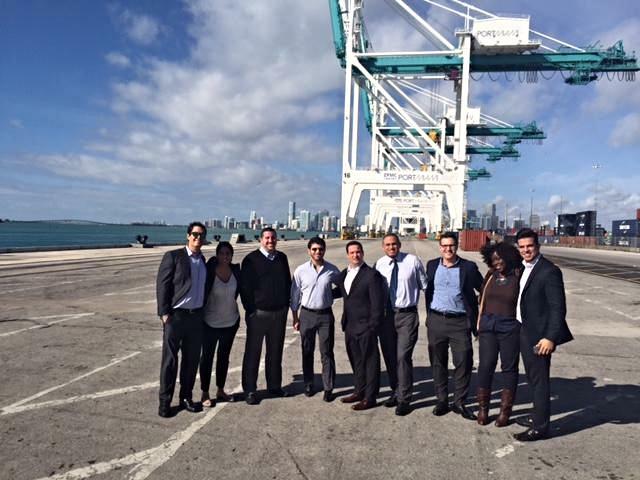 The dialogue included the role PortMiami plays in the local and global economy as well as the impact that it has on the lives of those who reside in Miami-Dade. The conversation was followed by a tour of the Port where participants saw firsthand the scope and magnitude of the operations. NLT is charged with addressing talent retention. Now in its fourth year, the committee is comprised of leading young professionals who continue to build upon key partnerships and synergies with the public and private sector to create awareness around their mission. PortMiami is among America’s busiest ports and is recognized around the globe as the Cruise Capital of the World and Cargo Gateway of the Americas. PortMiami contributes more than $27 billion annually to the South Florida economy and helps provide direct and indirect employment for more than 207,000 jobs. PortMiami is ready to welcome mega-size cargo ships – ahead of the opening of the expanded Panama Canal in 2016. The Beacon Council partnered with Miami Growth Advisors to present a small business workshop to assist with getting finances in order. The panel included Althea Harris, Assistant District Director for Marketing & Outreach, Small Business Administration; David Deza, VP, Relationship Manager |Business Banking at TD Bank and Betty Martin, CPA. 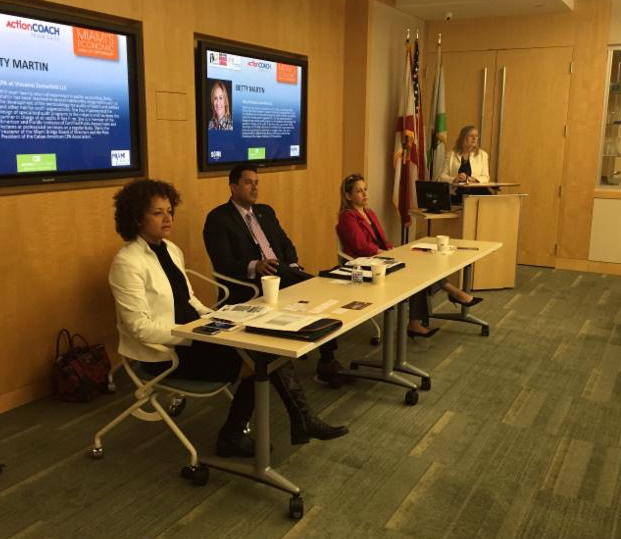 Jody Johnson, Founder of Miami Growth Advisors, moderated the panel held on Jan. 29. Several members of The Beacon Council leadership team were featured in this year’s South Florida’s Power Leaders, not just a list of who is in charge, but a snapshot of our region’s diverse economy, according to the publication. NewsLink stores at Miami International Airport and the airport itself have been nominated in USA Today’s latest 10Best Readers’ Choice travel award contest. 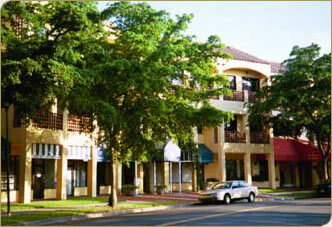 Vote to support MIA and its excellent amenities. Voting ends February 10 at 11:59am EST. ‘The Pete De La Torre Business Hour” heard each morning Monday through Friday from 8 to 9 a.m. will air the next Economic Development interview with The Beacon Council on Monday, Feb. 8 (the Feb. 1 show was postponed). Tune in for the live show live onwww.Petebizradio.com and on iHeartRadio. This event is for Beacon Council Investors exclusively. Read more about sponsorship opportunities.